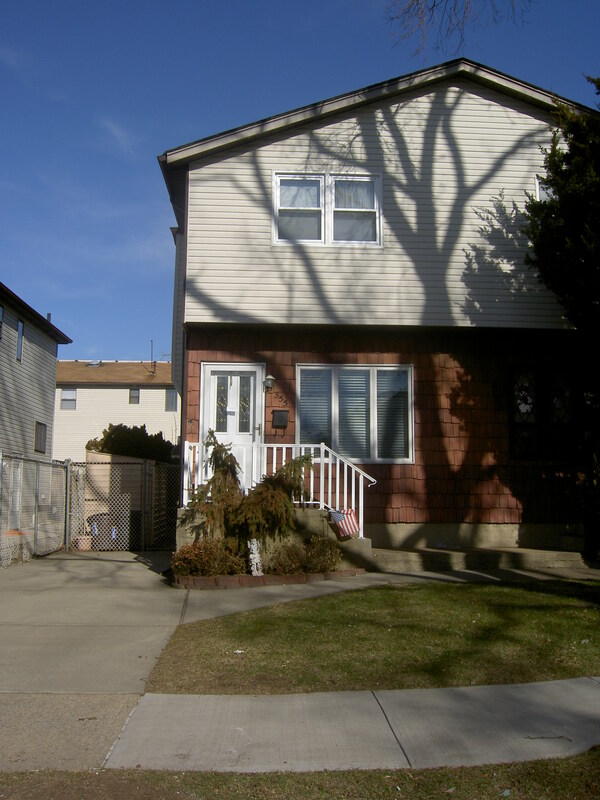 Lovely 3 Bedroom Semi-Attached Colonial Home on Beautiful, Quiet, Residential Block in Dongan Hills. 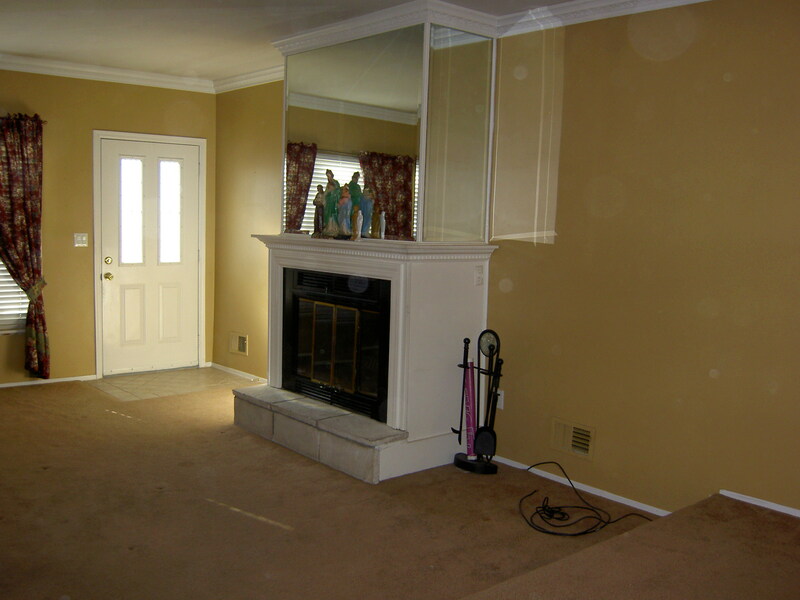 Some desirable features include: Living Room with Wood-Burning Fireplace, Central A/C, Kitchen with Maple Cabinets and Sliding Glass Doors that lead out to Yard. Location! Location Location! 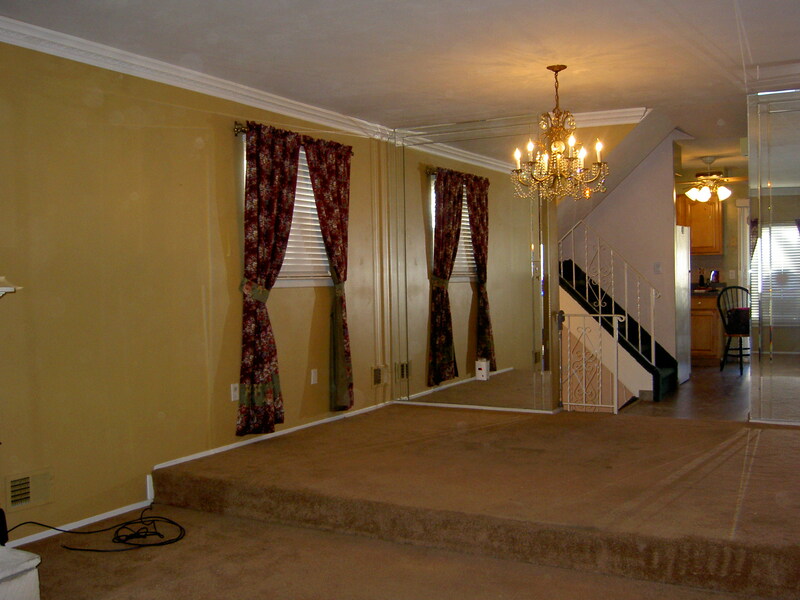 Minutes to all transportation and shopping, as well as Verrazano-Narrows Bridge.